Part of your responsibility as a Background Actor is to provide your own wardrobe when you go to set. In some cases, production may provide wardrobe for you, but often you'll be tasked with creating the perfect outfit yourself. Here's the lowdown on 1990s fashion for the next time you have to put together a '90s look. Every decade has standout fashion trends that become go-to looks, but styles change through the years, so don't assume the outfit you have in mind works for any 1990s project you're booked on. When Casting Directors book you, they will give you wardrobe details. Sometimes these will include specific styles for you to emulate and for others you'll have an opportunity to create your own look. 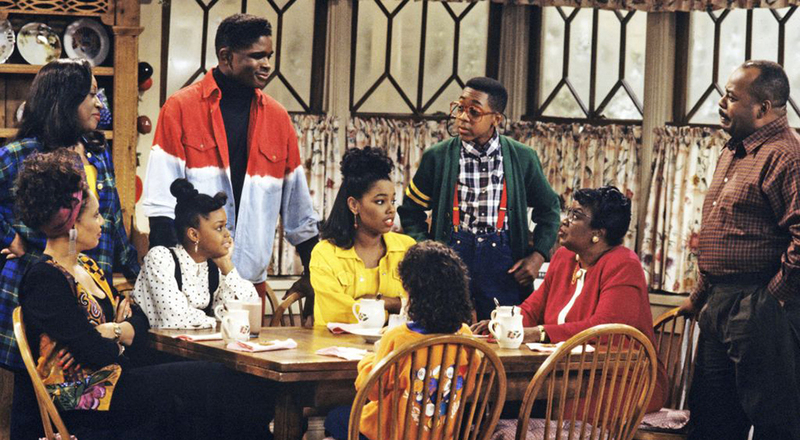 If you're working on a show that's already aired episodes, study what the characters and background are wearing to give you color palette and style ideas. Many trends from the late 1980s carried over to the early '90s, including the use of fluorescent colors on sweatpants, t-shirts, parachute pants, and jackets. The most popular clothing colors were blue, green, orange, pink, and yellow, often paired together in patterns inspired by comic book and pop art. Common looks for women were crop tops, babydoll dresses over leggings, black leather jackets with shoulder pads, and colored or embroidered jeans, with slouch socks, Keds, or ballet flats. Outfits for men included bright t-shirts, denim overalls, colored jeans, striped sweaters, and leather or letterman jackets, with slouch socks and sneakers. By 1994, fashion took a turn to more polished form-fitting styles. Popular mid '90s looks for women included tailored skirt and pantsuits, slip dresses, hot pants, and skirts in statin, metallic, sequin, and vinyl fabrics. Animal prints and bright colors were popular carryovers from the early 1990s. Men's clothing also featured bold prints, the most common being Hawaiian and paisley patterns, sports jerseys, graphic t-shirts, leather jackets, and velvet blazers. The two main influences on late '90s fashion were a 1970s revival in women's clothing and business casual for men. The '70s revival styles were inspired by disco looks and were mainly focused on women's fashion. Popular clothing items were black or red leather (or pleather) pants, fitted shirts, halter tops, cropped tanks, flared pants, and platform shoes. The color palette brightened up from the darker grunge tones to plums, navys, and reds. Men's business casual looks were made popular by the dot-com boom and included dress slacks, chinos, khakis, belts, long sleeve button-up shirts, sweaters, dark socks, dress shoes, and an optional tie. A more formal look was a three or four button single breasted suit, with a bright tie, and matching shirt. All black suits, shirts, and ties was also a popular formal look for men. One of the most popular early '90s looks was grunge. It entered mainstream fashion in 1992, when grunge bands like Nirvana, Pearl Jam, and Soundgarden rose to popularity. This look included darker colored plaid flannel shirts, stonewashed or ripped jeans, Doc Martens, combat boots, Birkenstocks, and high top sneakers. Movies like Singles and Reality Bites and the TV show My So-Called Life are good examples of grunge style. 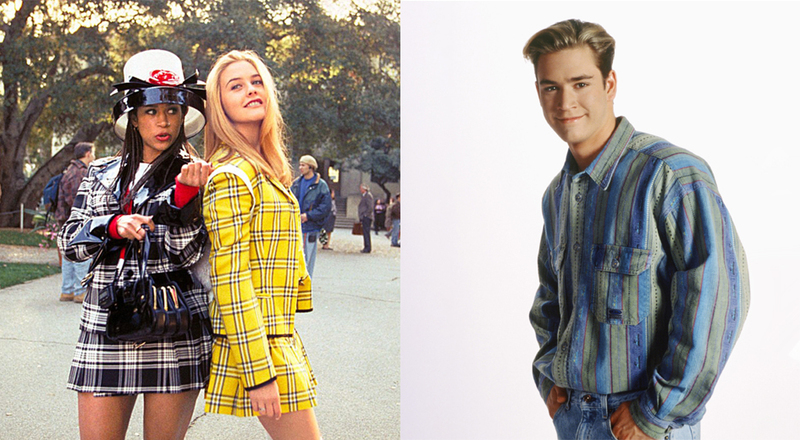 The preppy look was popularized on screen in Saved by the Bell and Clueless. For women, this look meant plaid or tartan skirts, sweaters, slip dresses, and knee high boots. Men's clothing included khakis, navy blazers, button-up shirts, nautical-striped t-shirts, and sweaters. Punk style gained popularity in the mid-late '90s, especially among skaters. This '90s look was comprised mostly of black, red tartan, and darker colored t-shirts, hoodies, leather jackets, boots, and skate shoes. 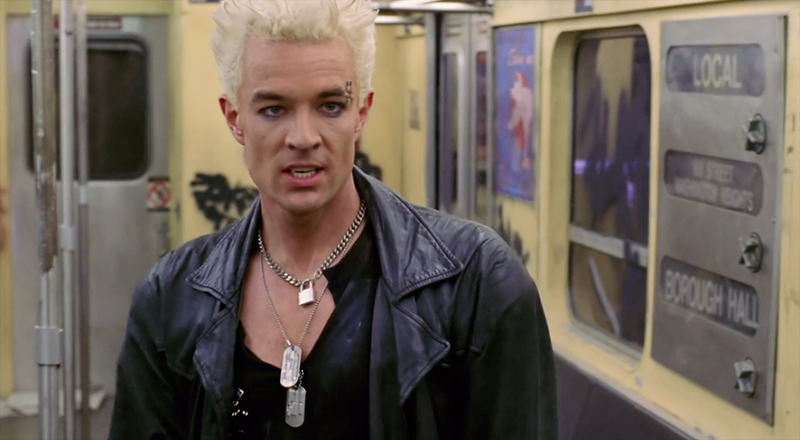 If you need inspiration for a punk look, look to bands like Green Day, Blink-182, and Sum 41 or characters like Spike and Drusilla from Buffy the Vampire Slayer. Famous hip-hip artists like MC Hammer, Tupac, N.W.A., and Public Enemy had a heavy influence on 1990s fashion. These looks featured wide leg jeans, tracksuits, bomber jackets, gold chains, and snapback hats. 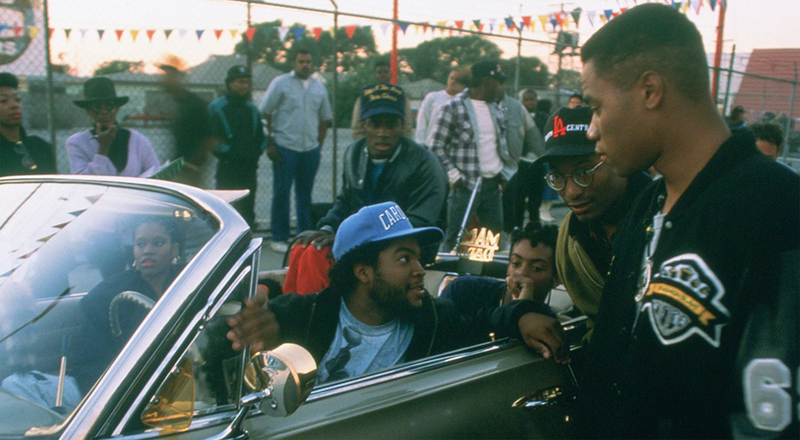 For inspiration on Hip-Hop looks, check out Menace II Society and Boyz n the Hood. It's important to show up to set with the correct, clean, and unwrinkled wardrobe. Again, base your looks off the details the Casting Director has given you and, if available, research the show's other episodes to match the color palette and overall look. Want to know more about looks from difference decades? Check out our guides on 1960s, '70s, '80s, and 2000s fashion.